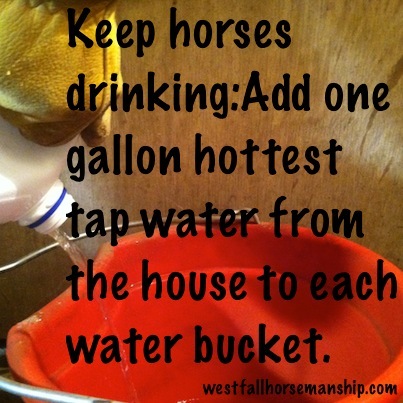 Keep horses drinking during freezing weather…and all animals. It is cold! And I don’t know about you but I don’t drink as much as I should in this weather. Just yesterday I was dizzy from dehydration. And that is my point. Colic rates climb when the weather acts strange. Much of this is related to horses not drinking normally during major weather swings. It was -13 last night and they are calling for almost 50 degrees this weekend. That qualifies as major. Heated troughs and buckets are amazing. If you don’t have them though don’t despair. It is amazing what a gallon of hot water added to a bucket will do to improve the palatability. That goes for barn cats too. ← Mini’s with attitude: -35 degrees? Yeah, I didn’t grow this hair cuz I thought I was in Hawaii. Where did someone find heated water buckets at? We are lucky. We have a warm water spring that winds its way through the property which our horses drink from! I just saw the heated hoses today ! Do they work well? I considered them but didn’t have time to google or bing them. I have no electricity by my horses. 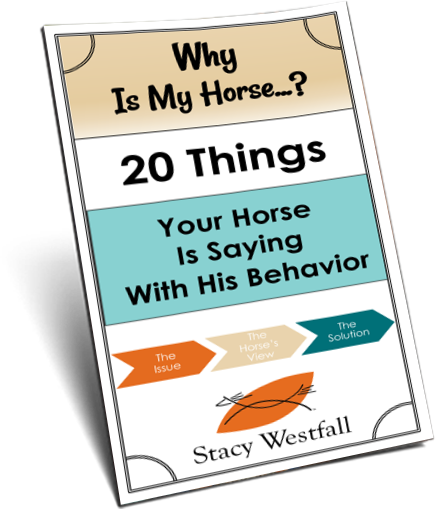 Have been carrying gallons of warm water down the my “boys” and putting the water in an insulated cooler, in the stalls. I put hay around the cooler to help the insulation. Not perfect, but does help some. If at all feasible I highly recommend investing in heated buckets/tank heaters. Hot water freezes faster than cold water due to the molecules being excited. You may find yourself busting ice out of buckets more frequently. I give warm mash 3 times a week (as too much bran is not good). The rest of the winter I give dried corn pellets or hay pellets (soaked in warm water) with a little bit of their usual mix.. plus of course vitamins.. each horse is different but adding some warmth to their meal is great.. also for older horses they can digest the soaked pellets better and it also helps their amino acids..l which older horses have problems with… if you feed older horses soaked food they are less liable to go thin..
Plus of course keeping the water buckets full of fresh water and unfrozen…although I am lucky this year, because of the freak weather in the USA we are having a very wet and warm winter. My field is like a mud wallow…they can go inside the field shelter and get dry feet.. I feel really guilty but i havent got enough fields to ruin so they have to put up with it…i just hope i dont get hoof problems..any ideas ?? I feed biotin and they do have a couple of dry areas so they can get some relief. Pick out hooves once a day. 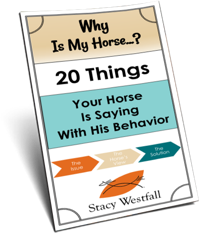 Have gravel dumped in the places they hang out most or visit most like around water trough, hay ring, etc. If you can, section off the field so they can only ruin a small part then turn alternatingly turn them out in other areas to help avoid creating so much “muck”. That’s all I have….hope others post ideas. Down here in SE Texas, where the clay gumbo soil takes forever to dry out after a rain, I always used Vaseline all over the fetlocks to prevent “mud burn” (mud scald). Works great on rain rot too. I also used soaked hay cubes in the winter. To encourage additional hydration, I oftentimes put apples into the water buckets. The apples float, the horses go bobbing for the apples, and they injest the water while trying to grab the apples. Also keeps the boredom down somewhat. Soaked alfalfa pellets or cubes is a good way to ensure they get plenty of liquid, also. I like an alfalfa/bran mash. My horse gets soaked cubes as well as an “additional” flake when it’s beyond freezing cold. Also, when I bring “fresh” warm water she drinks before I can get it through the gate sometimes – she loves it. She has heated water buckets too. All great suggestions IMO. I live in Denmark, and er got winter, spring, summer and fall… And in wintertime, with or without snow, I always mix cold and hot water. My new mare -4,5 o.y- apparently wasent used to that in her former home….cause she got “scared” by the “steam”. yyyyep! I am SO glad you posted this! Many people have expressed that they think I am a bit nutty for hauling hot jugs to the barn.